May D is the new boss... 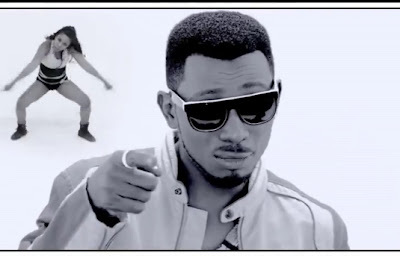 Weeks after being sacked by Square Records, 2012 Headies Nominee; *May D*, has floated his own record label. The artiste, who is known for his hit single, Ile Ijo, is to have started his label called “*Confam Entertainment”. * * * According to Hiphop world magazine, when asked if there is anybody else signed under the record label, he said “*It’s just me now, I have some girl from UK but I’m still watching*”. The singer is also set to release a video which was shot in Atlanta, to his song titled “Gat Me High” of his yet to be titled debut album.